Listening to and watching birds are the great attractions of luring feathered creatures into our yards. In the summer, those benefits are enhanced by the pest-control and seeding capabilities of some bird varieties. 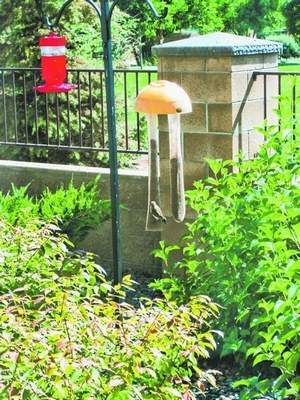 This entry was posted on March 30, 2011 at 1:37 am and is filed under Bird Feeders. You can follow any responses to this entry through the RSS 2.0 feed. You can leave a response, or trackback from your own site. Well stated post. Water is a real benefit..we a large variety of birds that come to our bird waterers, but not to our feeders. Appreciate your info.